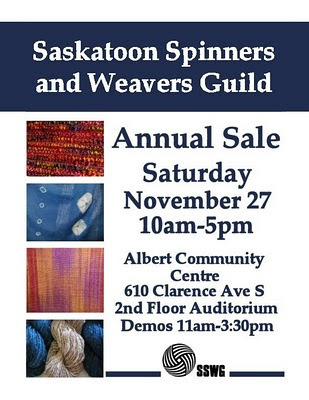 For anyone local who might be interested the Sasktoon Spinners and Weavers Guild is having their annual Sale on November 27th. 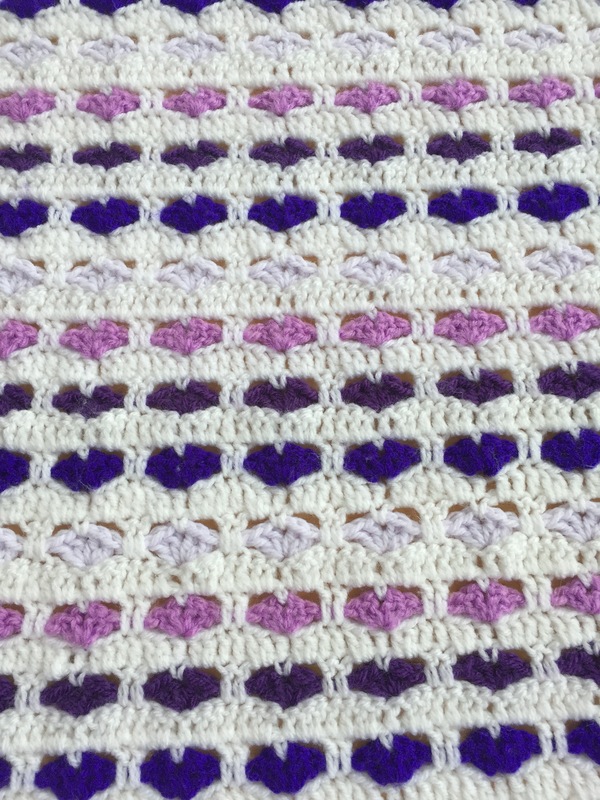 There will also be demonstrations taking place throughout the day. I will be taking along a couple of my inkle looms threaded up for plain weave and pick-up. 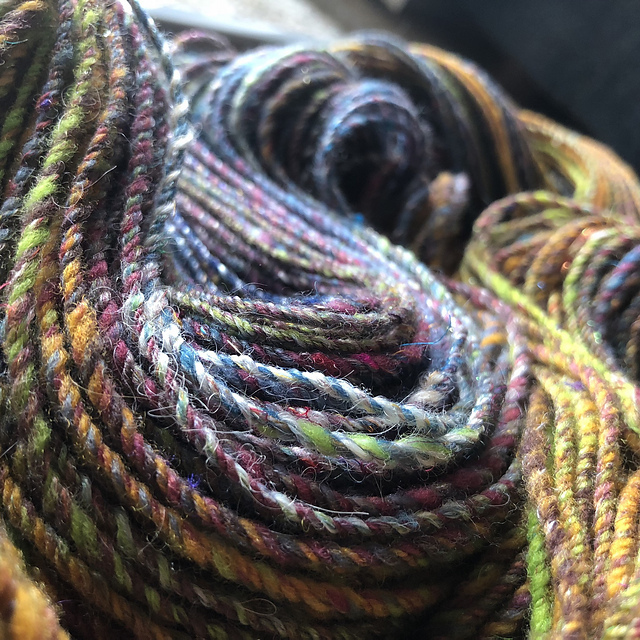 The Last of the Inkle Jewelry!